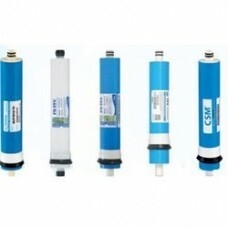 We offer to Your attention a summer decline in prices to the popular membrane-average performance. So, until the end of summer 2016 can you buy Korean membrane Microfilter TFC TW30-1812-50 at a price of $20; Chinese membrane Vontron ULP1812-50 – for $16. HURRY TO TAKE ADVANTAGE OF THE GREAT OFFER!